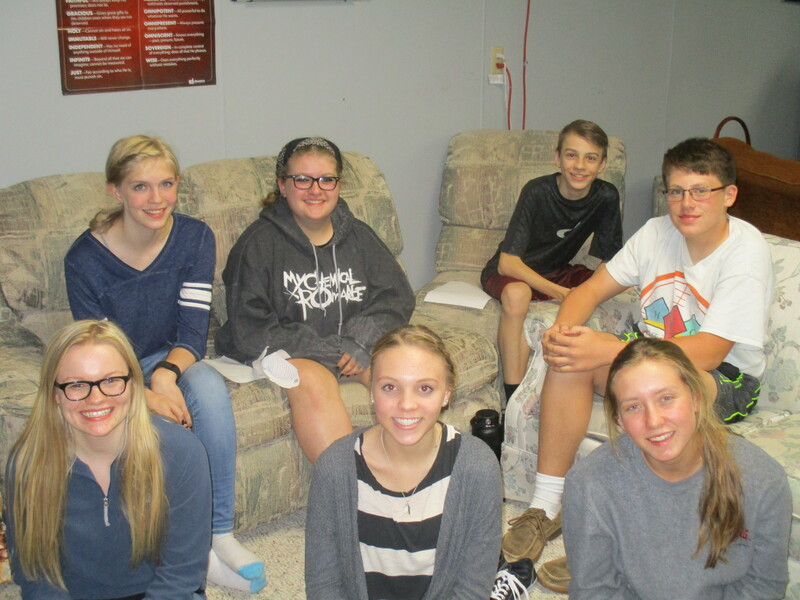 Our High School Ministry offers various programs throughout the week. Youth group will be starting on September 6th at 7:00 in the Warehouse (NE Entrance). Since we have concluded our study “Doctrine” which is a fancy word meaning the basic foundational truths of Christianity, we have moved on to the books of 1st,2nd, and 3rd John with Dr. Tony Evans. After this study concludes, we should be moving on to the book of James with Francis Chan. Keep checking back to see what we are up to next…and if you can’t come for the whole year, try out a series or two….some great stuff and discussion coming your way! Throughout the course of the 2017-2018 school year, we will be joining the rest of the church journeying through some material from Answers in Genesis. Even though we have been in this study for three full years, it is not old or tiresome. Our journey through the Bible strives on this year as we continue exploring God’s revelations in the Old Testament! Our class time will be on Sundays from 10:45 to 11:30 with opening starting at 10:30. 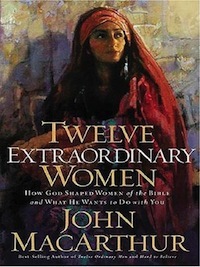 The High School girls will be continuing their study based off the book “Twelve Extraordinary Women” By John MacCarthur. This study will begin a few weeks into the school year to allow students to figure out their schedules first. To find out more details or if you are interested in joining, contact Karla Boehm or Kelsie Timmer who are leading the study.